Apex® hand drivers allow nutrunning in all types of applications. Quality design and construction give Apex® nutsetters a long service life and durability. 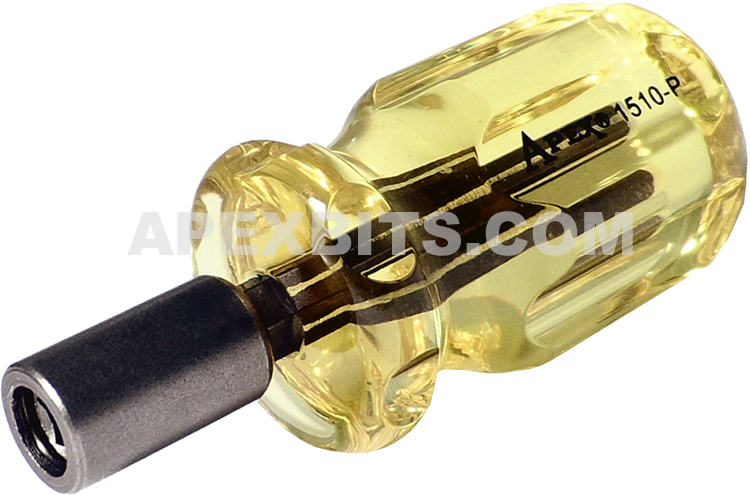 With Apex® hand drivers you are assured of high quality and industrial strength. Apex® hand drivers are specifically designed and manufactured for high impact use, and made from a tougher and more ductile alloy steel which is then heat treated for extra durability.